Cooperative elections require high member participation to be considered successful. Are you doing all you can to encourage it? Hello, and welcome to the Survey & Ballot Systems video blog about modernizing your co-op elections. 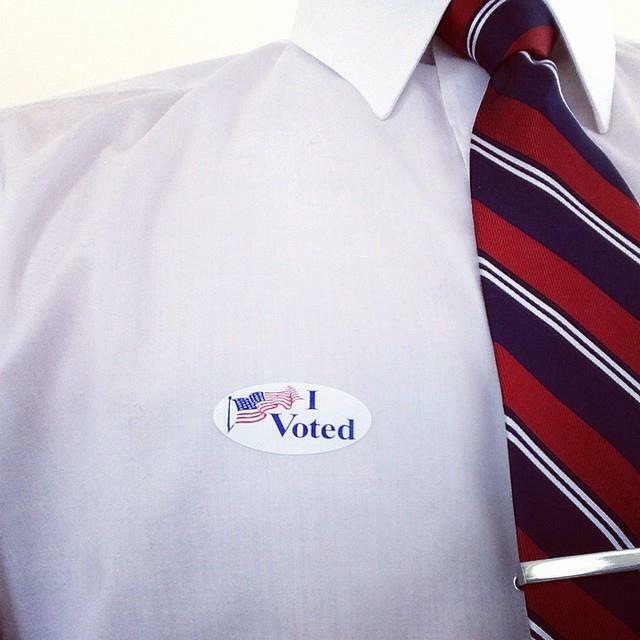 Using today’s technology to streamline your elections doesn’t have to mean doing away with the past. Hybrid elections allow your co-op to use two or more voting methods, making it easy for all members to participate through convenient voting options that work best with their schedules. For instance, tech-savvy members can vote online while those partial to traditional methods can vote via paper or onsite. Modernizing your election is a great way to increase member participation and hold a more effective election. You’re also able to enjoy the benefits of modern voting technology, such as detailed analytics reporting and advanced security measures. Every co-op is made up of unique members, often from different generations. That’s why it’s important to employ an election strategy that is customizable, flexible, and accommodates different generational voting preferences. Next Next post: Infographic – How should the election process look?